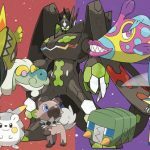 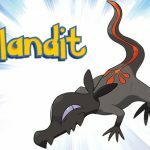 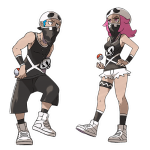 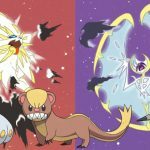 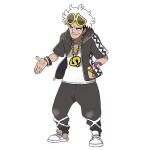 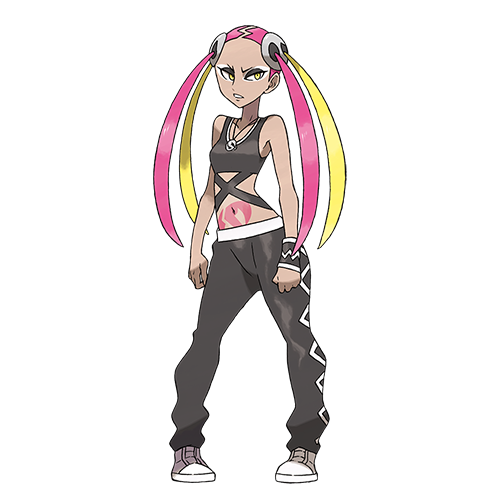 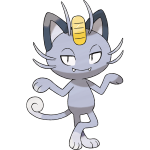 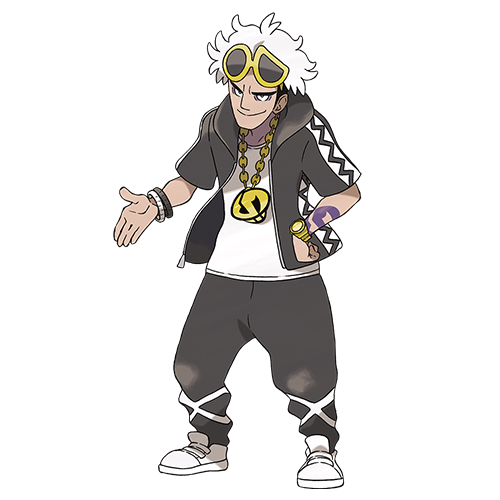 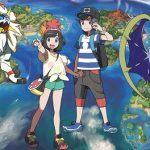 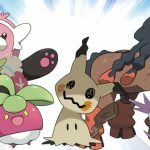 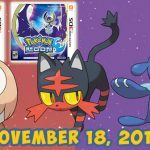 The Pokémon Company International and Nintendo announced several new Pokémon and characters that can be found in the highly anticipated Pokémon Sun and Pokémon Moon video games, available exclusively on the Nintendo 3DS family of systems. 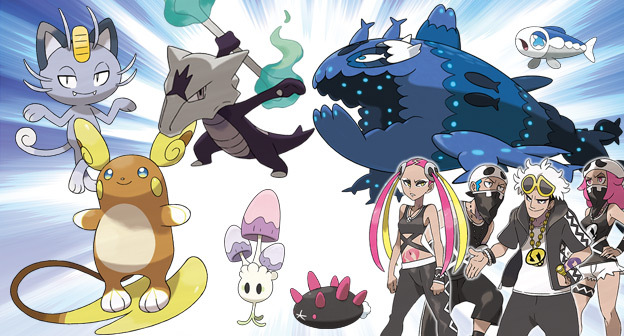 These Pokémon appear in the newest Pokémon video games, launching in North America on November 18 and in Europe on November 23. 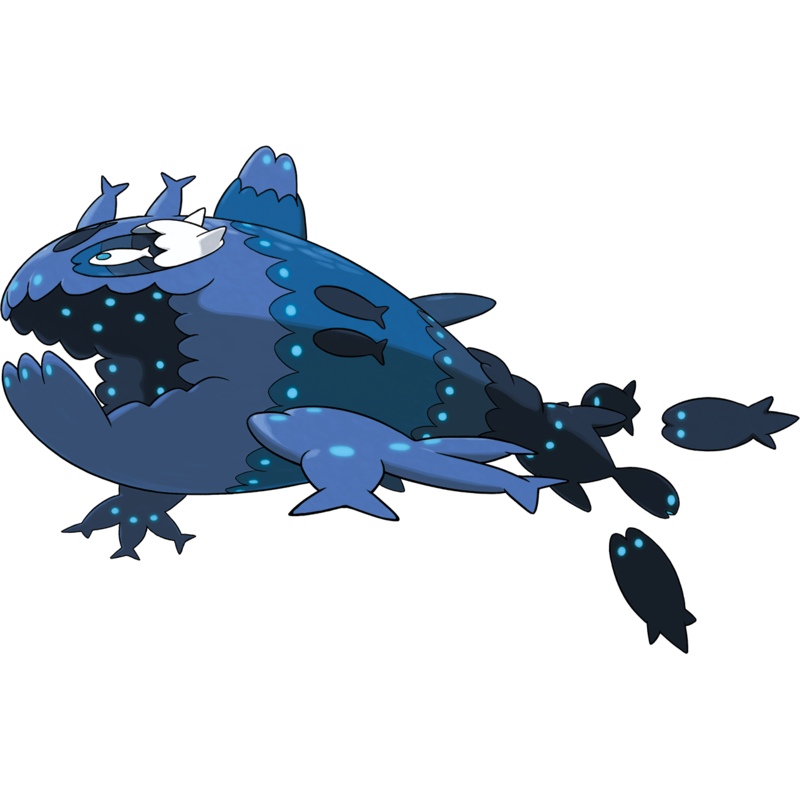 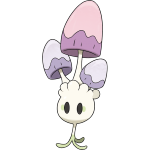 Some Pokémon have adapted to the distinctive microclimates of the Alola region and have taken on different forms than they have in other regions. 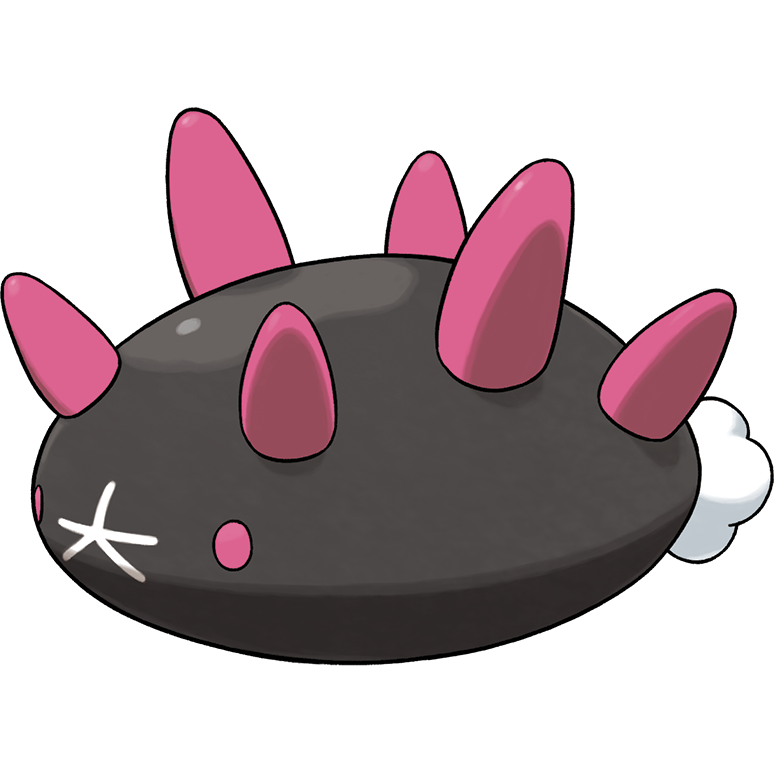 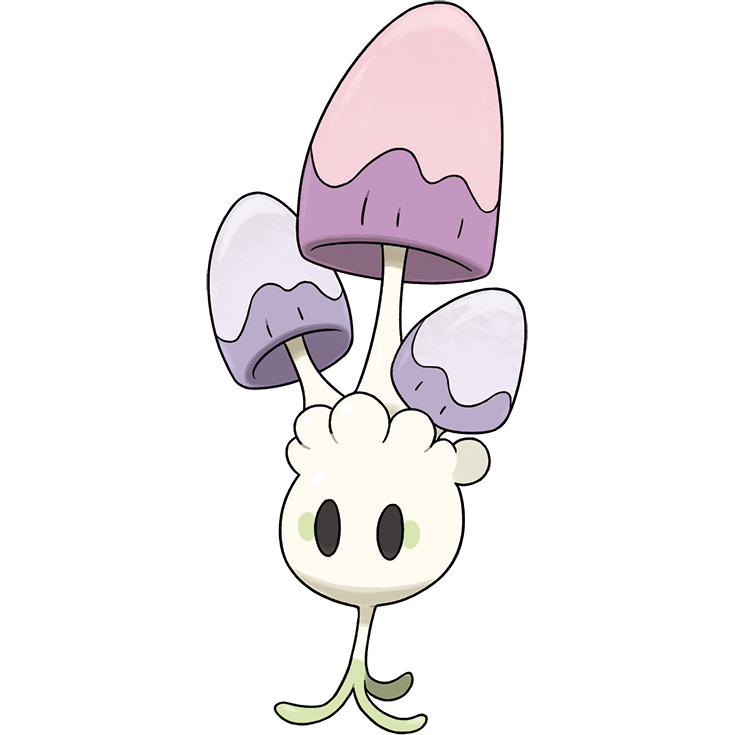 These Pokémon are called regional variants. After settling in the Alola region, they live like native Pokémon. 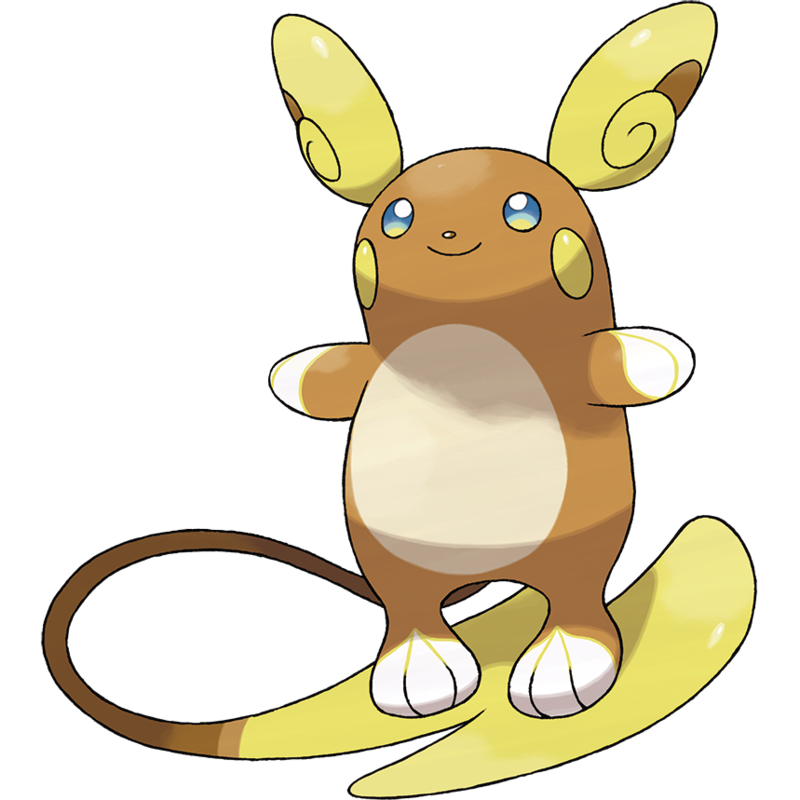 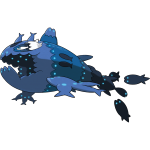 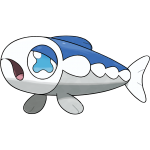 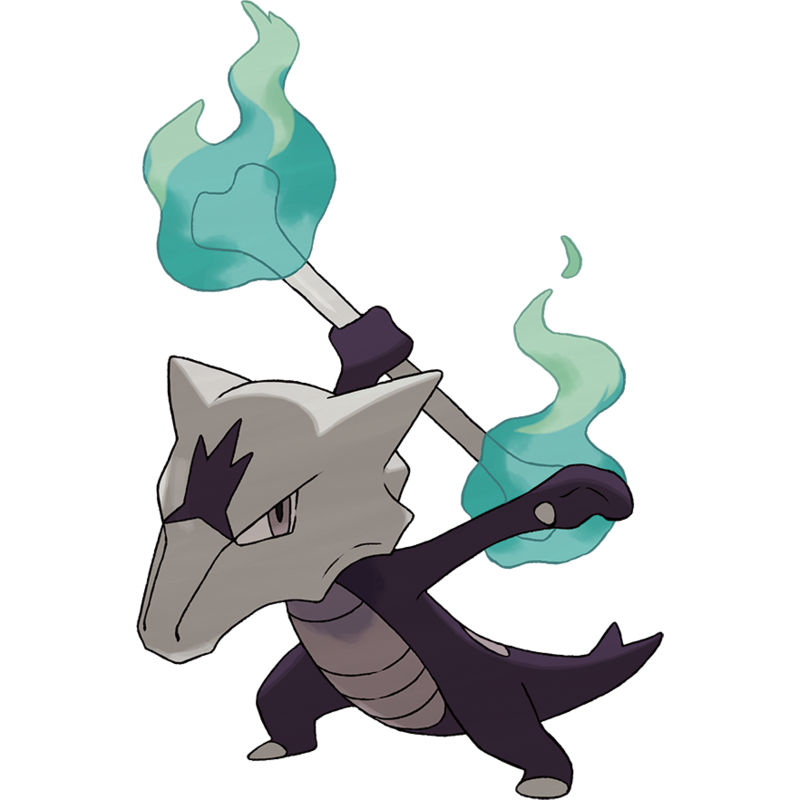 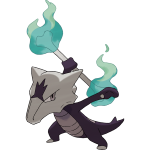 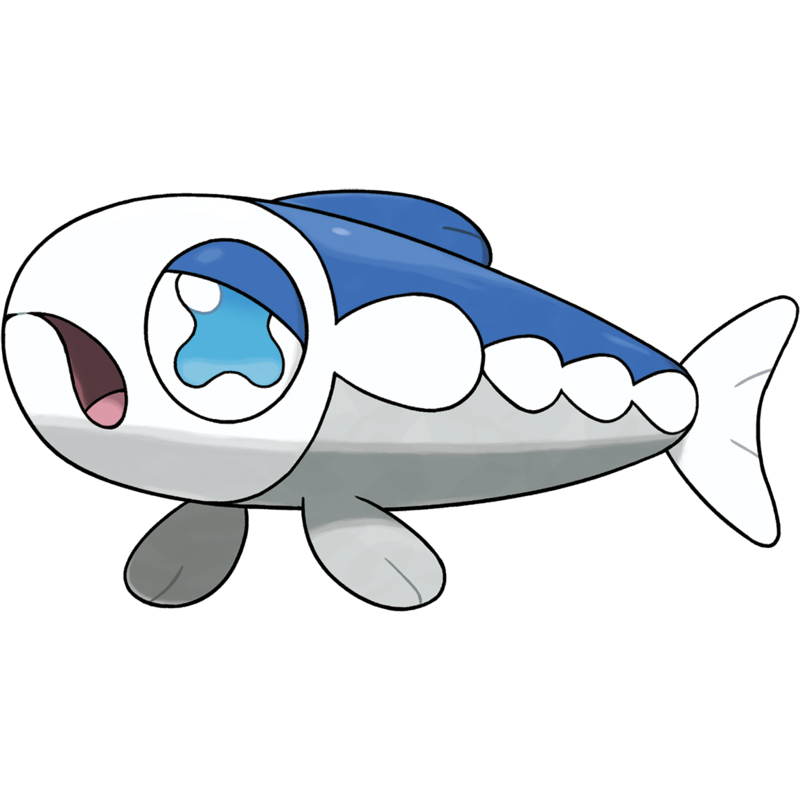 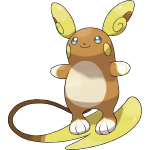 These regional variant Pokémon can have different appearances and types, and their way of living can also differ from that of the forms previously known.